I love resumes. 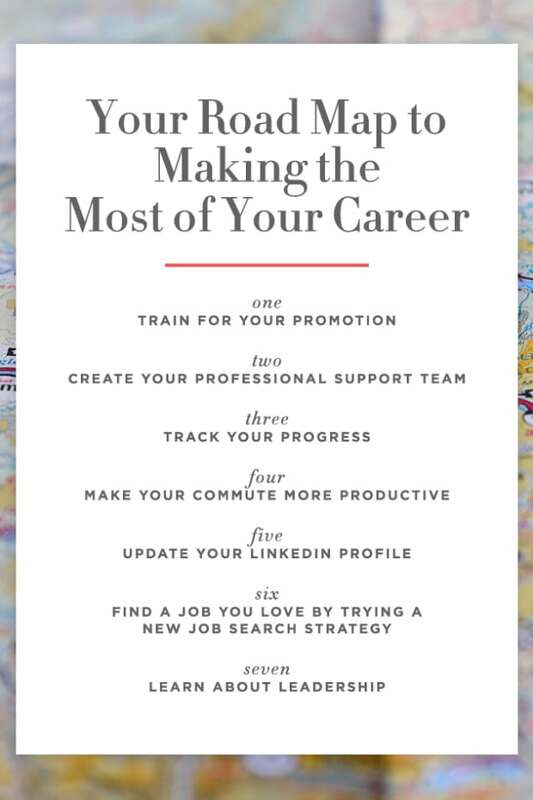 I know that makes me an outlier in most scenarios, but I love them because they are the one piece of the job search puzzle that can uniquely show off your professional brand quickly. Your resume, unlike your LinkedIn profile, gives you the opportunity to personalize your “brand” each time you submit it to a new job. One of the biggest mistakes I see with resumes is when they aren&apos;t personalized to the job or company the person is applying for. 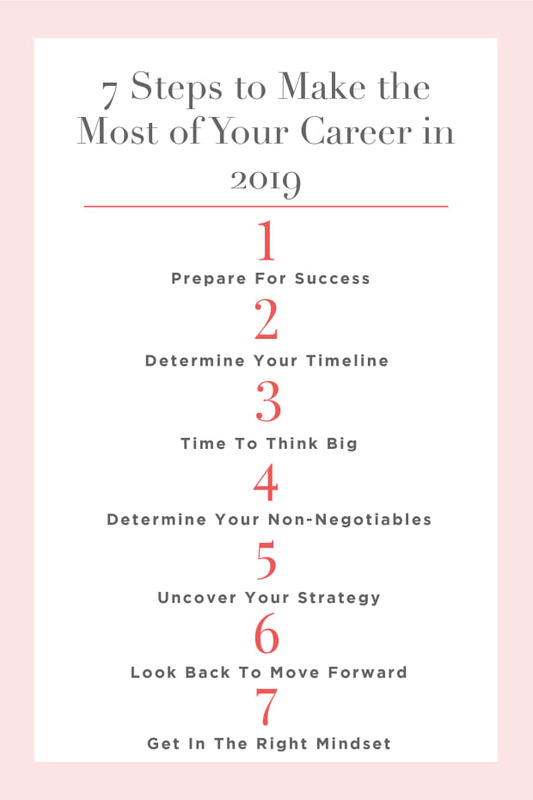 I combat this by creating a master resume (think of it like a template), then using keywords to help me tailor my resume for each job and company I apply for. The goal of your master resume is to include ALL of your experience, skills, education, etc. 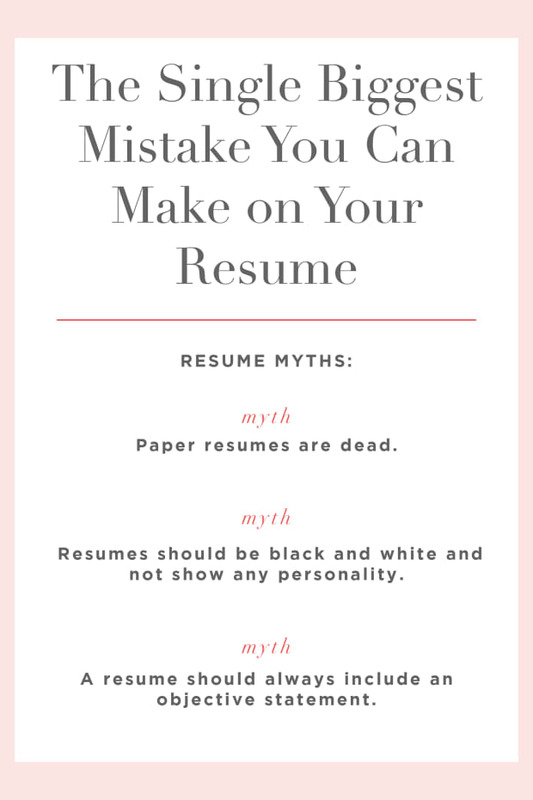 Once you have this, have proofread for errors, and made sure your formatting is consistent, you can edit your master resume to fit that dream job (or several). I like to start by saving a new version of my resume with Name_JobTitle_CompanyName so that I don’t forget which resume belongs to which role. Next, you’ll want to remove any content from your master resume that’s not relevant to the new job you’re applying for. Fact: Recruiters scan your resume in 10 seconds or less. So a one-page resume that skips the fluff and only shows relevant information gives you the best shot at catching their attention quickly. 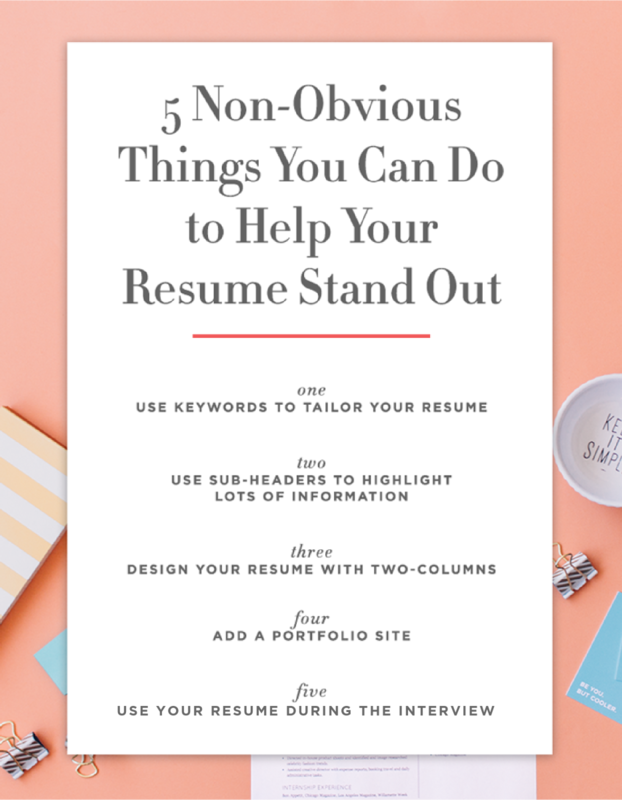 By far my best tip is to make sure your resume is aesthetically pleasing and well-designed! Think about when you visit the websites of your favorite brands—would you buy from there if the design of their website was subpar, boring, or hard to understand? Probably not. Do yourself a favor and invest in your resume design. I’m a huge fan of two-column resumes because you can get a lot of information on the page and still make it easy for the recruiter to span. 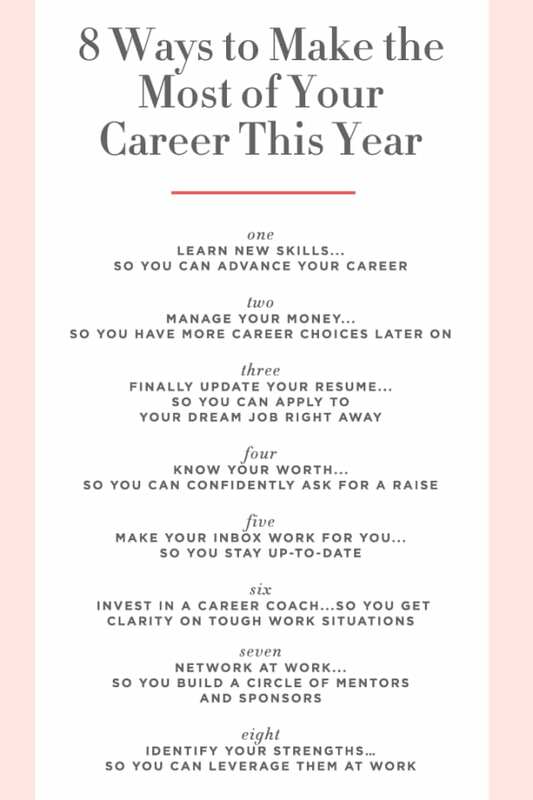 You can use one of the multiple resume templates in The 24-Hour Resume Makeover (+ videos helping you fill out each section), scan the free resume templates that Microsoft Word offers, or purchase a resume template on sites like Etsy. A smart way to set yourself apart from the competition is to create a portfolio site. A portfolio site is a more visual way to show off your experience and tell your story, and it let’s employers know you’re tech-savvy. Even if you’re not in a creative field, your professional brand needs exactly that—a brand. Here’s our step-by-step process that anyone can use to create a portfolio site. Almost all recruiters will use your resume as an outline during your interview. Basically, they’ll start at the top (pro tip: make sure your most important information is at the top) and ask questions accordingly. If you have access to an iPad, it’s a great idea to have your portfolio site already loaded and any examples of your work you may want to reference. This gives you the chance to not just talk about your work, but also show it. You’ll be turning your interview into an interactive experience and I’m sure very few other interviewees with be doing that!